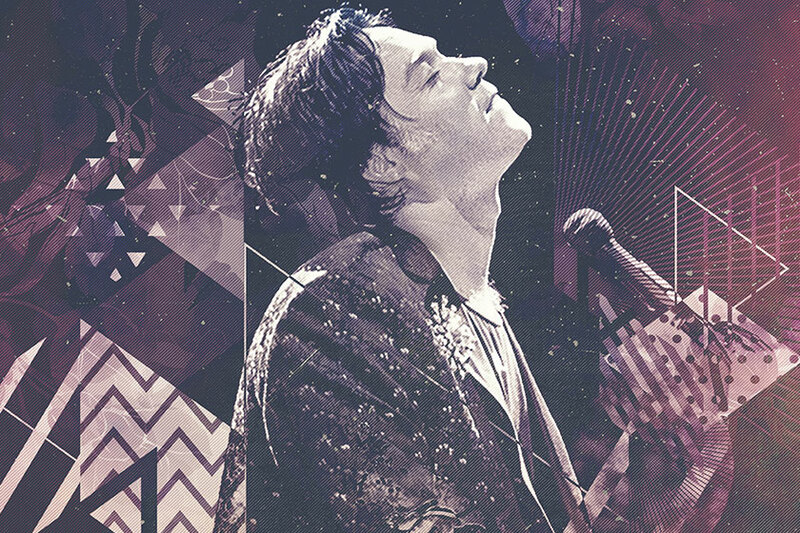 We are incredibly excited that Rufus Wainwright, one of the great vocalists, composers, and songwriters of his generation is coming to DLWP during his new Summer 2018 tour. Timings are approximate and subject to change on the night. Rufus Wainwright has released eight studio albums, three DVDs, and three live albums. He has collaborated with artists ranging from Elton John, David Byrne, Mark Ronson, Joni Mitchell to Burt Bacharach. At the age of 14 he was named Canada’s best young musician and later received the Juno Award for Best Alternative Album. His album Rufus does Judy recorded at Carnegie Hall in 2006 was nominated for a Grammy. His acclaimed first opera, Prima Donna, premiered at the Manchester International Festival in July 2009 and has since been presented in London, Toronto and BAM in New York. In 2010 Wainwright was commissioned by the San Francisco Symphony to compose and interpret “Five Shakespeare Sonnets,” a five-movement song cycle that sets Shakespeare’s “Sonnets” to orchestra and voice. They have since been performed worldwide by orchestras including the Chicago and Montreal Symphonies. In 2010 he was the first artist to complete a 5 concert residency at the Royal Opera House Covent Garden in London. In Sept 2014 he had his debut with the London Proms at Royal Albert Hall and performed at the Last Night of the Proms in the Park. Other achievements include the 2012 world premiere of Sing Me The Songs That Say I Love You: A Concert for Kate McGarrigle, the feature length music documentary that captured the May 2011 tribute concert honoring Rufus’ late mother, the legendary Kate McGarrigle. In 2013 he sang for Billy Joel at the Kennedy Center Honors in Washington and the fall of 2015 saw the Deutsche Grammophon release of a double CD/vinyl recording of Prima Donna with the BBC Symphony Orchestra. Deutsche Grammophon also released an album of Shakespeare Sonnets set to Rufus’ music on April 22, 2016 in celebration of the 400th Anniversary of Shakespeare’s death. Why not begin your evening with a bite to eat? You can now pre-book your meal when booking your tickets.